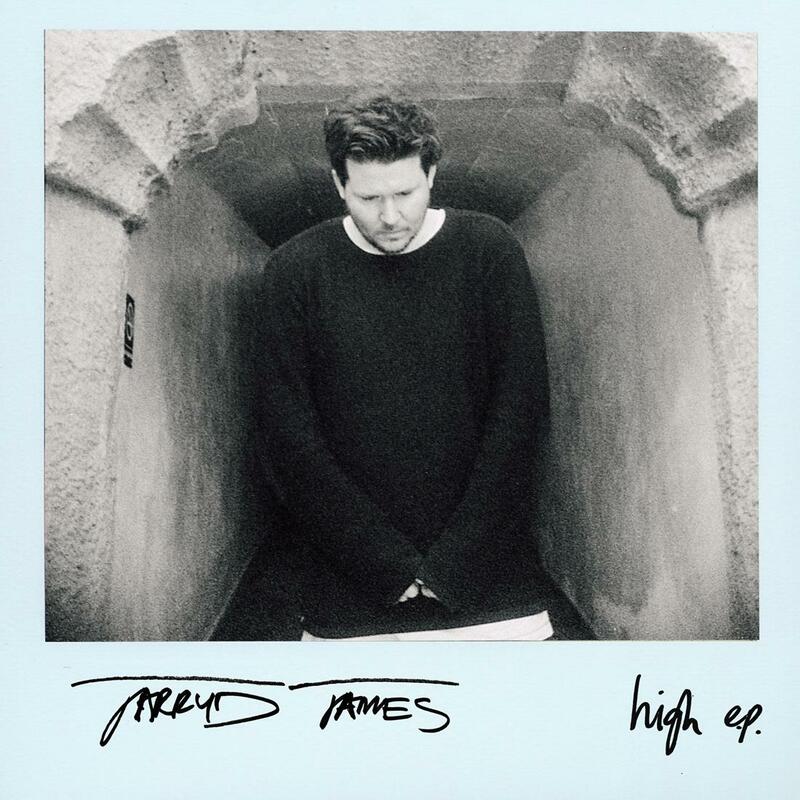 Just weeks after revealing his latest single ‘1000X’ (with New Zealand pop superstars Broods guesting), local favourite Jarryd James has confirmed the release of his new EP ‘High’. Due at the end of the month, the EP will contain six tracks (including ‘1000X’), as well as five new songs, recorded recently in Los Angeles. And some pretty big names have been involved in its creation, with both Mikky Ekko and Tobias Jesso Jnr lending their talents in the production side of things, along with Andrew Wansel (Alessia Cara), who produced ‘Burning Out’ and ‘Can’t Help It’. In the US market, the five new songs will be added to a mix of the best of Jarryd’s breakout album ‘Thirty One’ to create a Stateside debut album, also entitled ‘High’. While the ‘High’ EP will drop in Australia both digitally and physically on Friday July 29.